From managing regulations to winning wars, few people have surpassed majority of human expectations in politics. Not only this, these people have impacted the lives of others, bringing in a revolution. Every era of history has produced some of the most finest and influential politicians who have significantly impacted the society for the good. 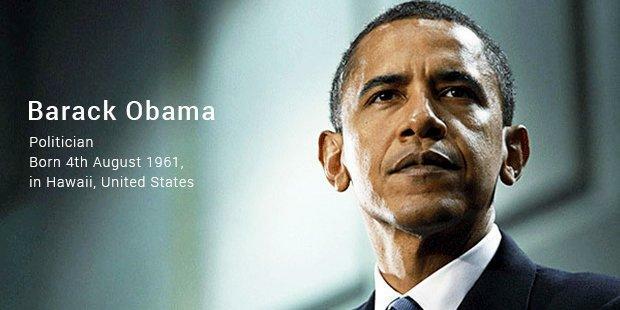 We bring to you the top 10 most influential politicians who have walked the face of the planet. 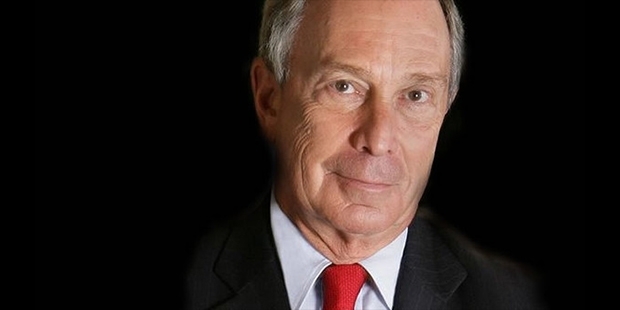 Michael Bloomberg served as the 108th Mayor of New York City. Besides being an active and dynamic politician, he is also a successful businessman and a philanthropist. 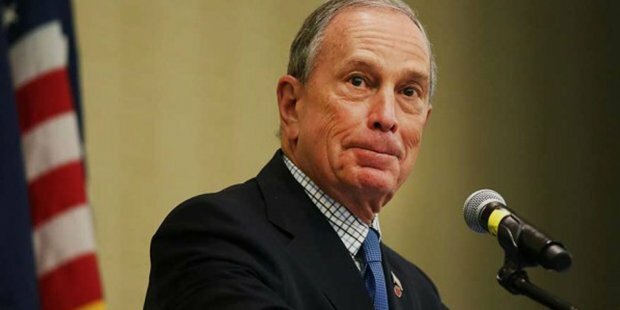 Bloomberg is reportedly said to be actively involved in enhancing the economic society of the city. Additionally, he played a key role in reducing economic burden on Wall Street with his historic economic realignment. 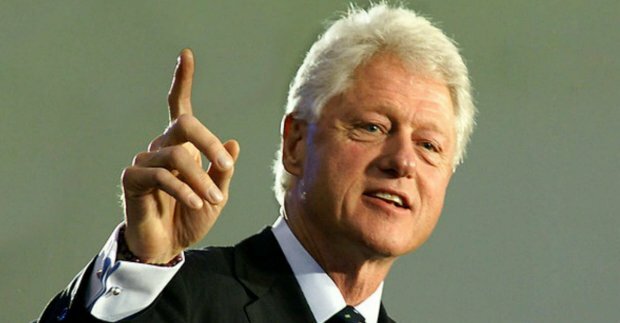 Bill Clinton won the house presidential elections in US. His tireless hours of work and determination paved way for his Democratic Party. He played a crucial role in determining the fate of US with Obama as its President at the Democratic National Convention. Besides, Clinton also served various other crucial purposes during his reign as the President of United States. 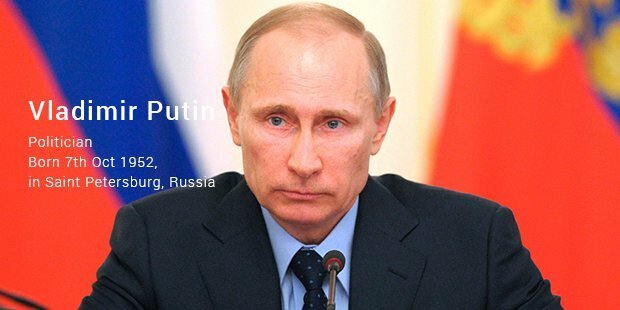 Putin was voted as the most powerful man in 2013. He has played an active role in invoking some of the most crucial events in the history of Russia - Ukraine proxy war, China Gas Pipeline etc. Obama started his career on a very weak note. However, after his historic win as the President of United States, he regained his lost sheen - insistent leadership during national crisis, hurricane, war etc. you name it, he stood up for the people. He is listed among the most powerful men in the world. 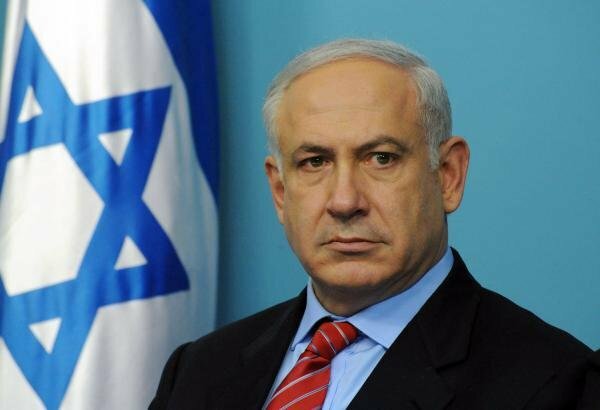 Although a Prime Minister of a very distant country, Binyamin Netanyahu played a very critical role during the 2012 US elections. He supported the anti-party because of his not so good terms with Obama. He is being addressed as one of the America's closest allies. Hillary played a dynamic role in the 2008 Democratic presidential elections. In 2011, she was chosen as the most influential woman of the era. Perhaps her role in extracting federal money for 9/11's victims and keeping the military bases tight might have added value for her being chosen among the best. 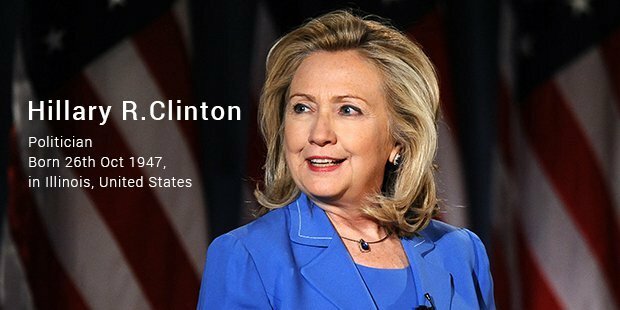 She is nonetheless one of the most powerful politicians in US today. 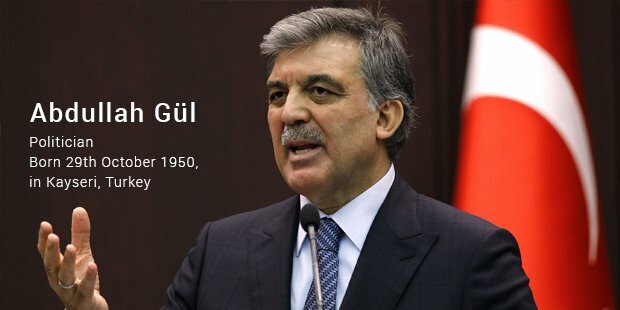 Abdullah Gul has been a major game changer in the history of Turkey. He served as Prime Minister, Foreign Minister, and now President for many years. He holds a strong ground in reforming Turkish politics and enhancing socio-economic condition of his country. Maduro held the presidency office for quite some time. He has been a keen observer of the economic condition of his state. 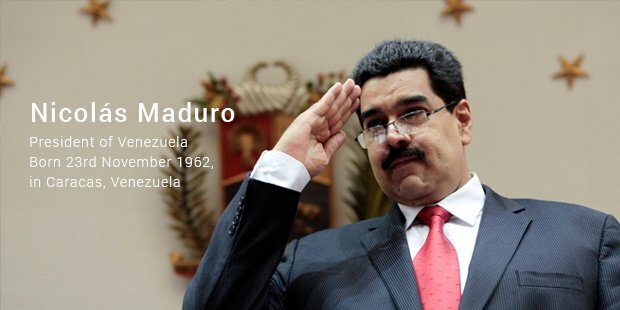 He was responsible for the economic developments and defense-related establishments in Venezuela. 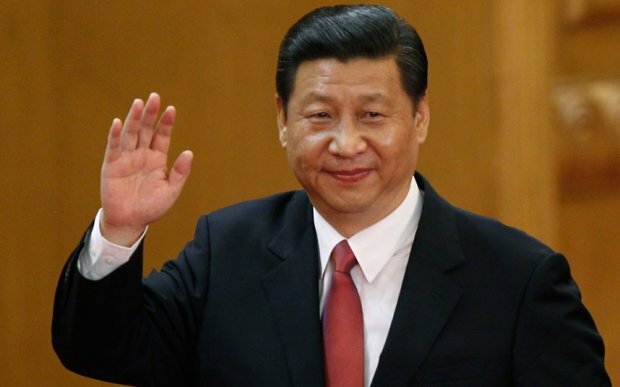 Since the days of Mao Zedong, Jinping has evolved to become one of the most powerful rulers. He currently holds all the three major offices of Chinese Presidency. Newest kid on the block, Modi was voted as the most powerful BJP candidate in May presidential elections. 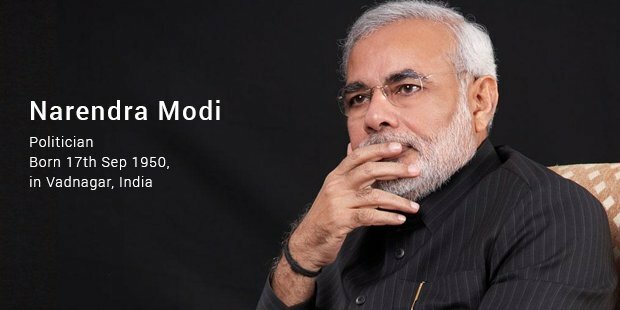 With his unique nature of addressing issues, he is on the brim of becoming one of the most powerful Indian politicians of today and tomorrow.